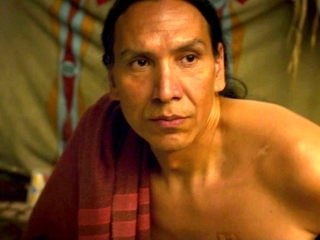 A film well done in all the extension of the word but enormously lackluster and too inclined towards the melodrama which lacks solidity in spite of the good interventions of its actors. This film reminds me of Mary Shelley that I recently saw and not because they have something in commonA film well done in all the extension of the word but enormously lackluster and too inclined towards the melodrama which lacks solidity in spite of the good interventions of its actors. 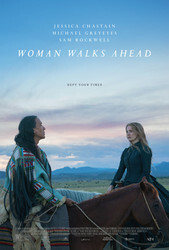 Woman Walks Ahead: So Now, I Am A Spy?